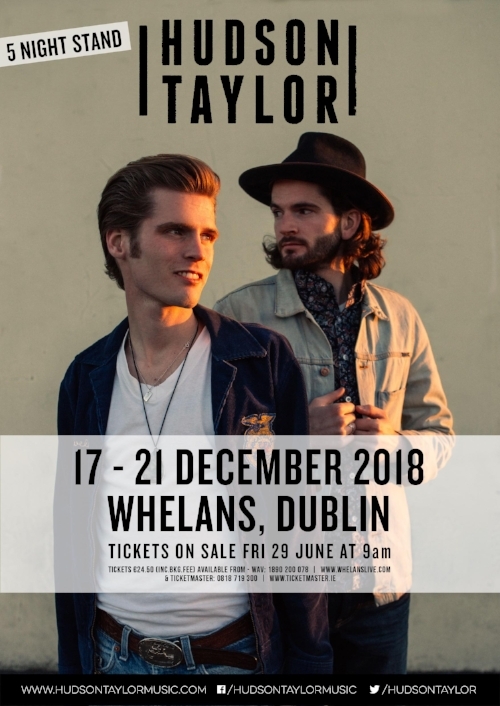 Really excited to announce we're playing FIVE nights at Whelan's, Dublin this December. These are going to be really special shows! Tickets on sale Friday 29 June at 9am.